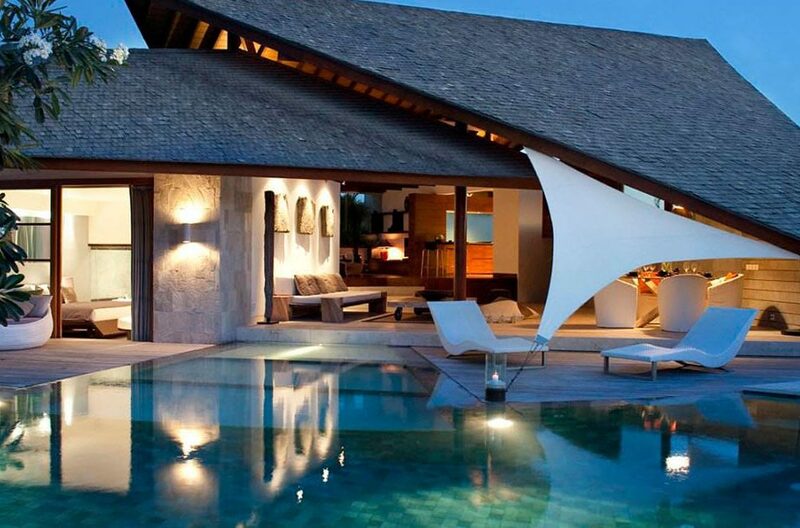 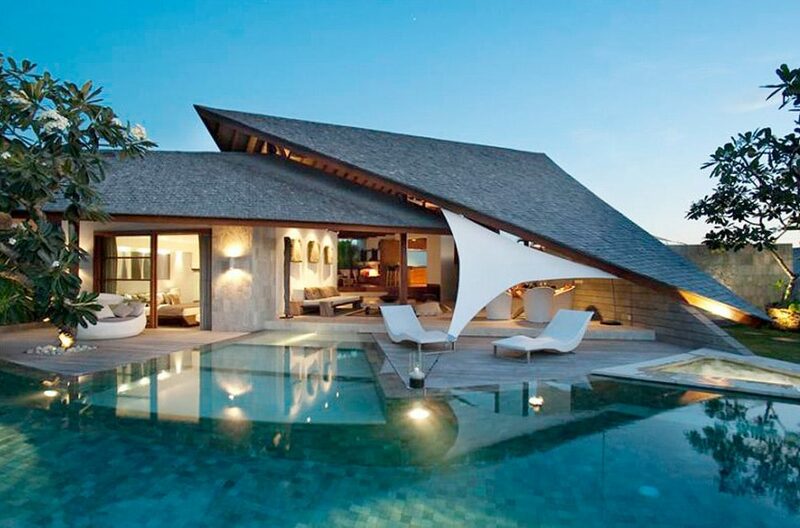 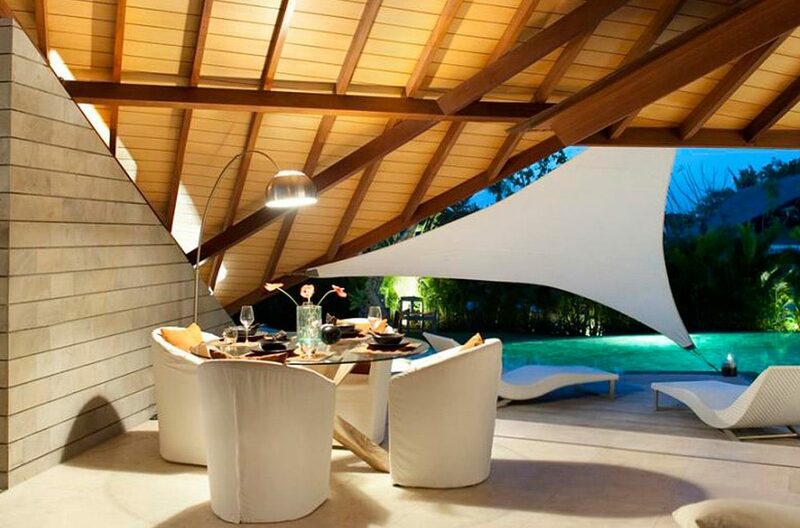 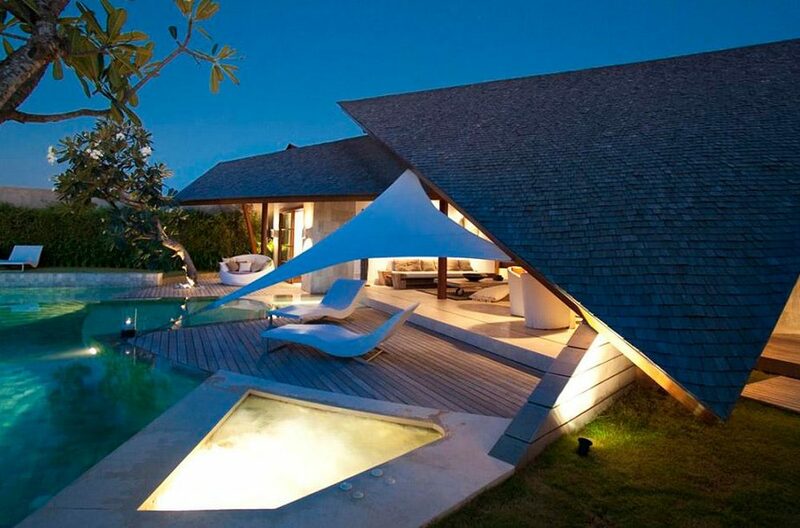 The dramatically sloping ironwood-shingle rooves are a feature of the villa encompassing the living areas and providing a truely unique aesthetic. 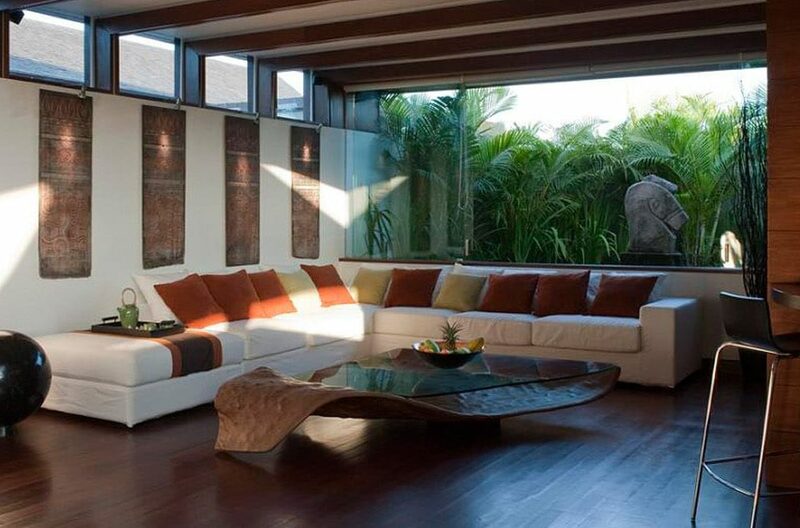 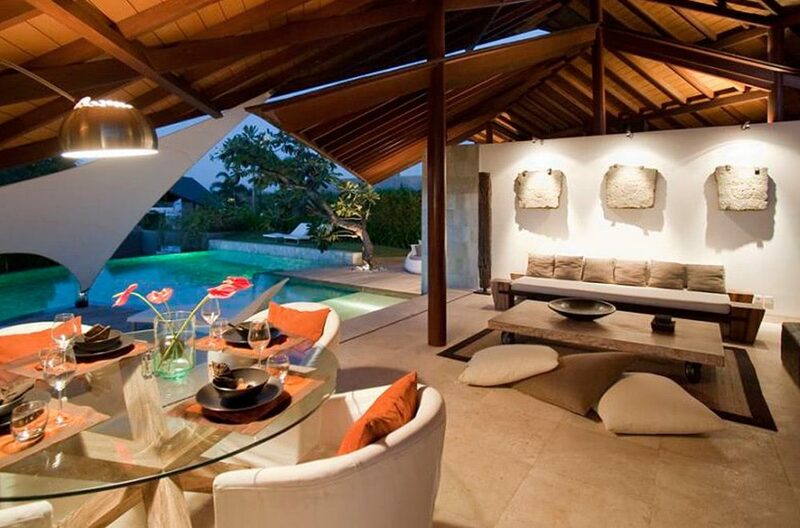 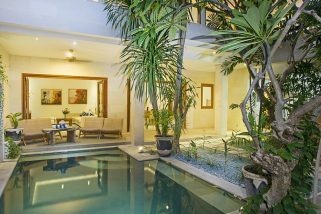 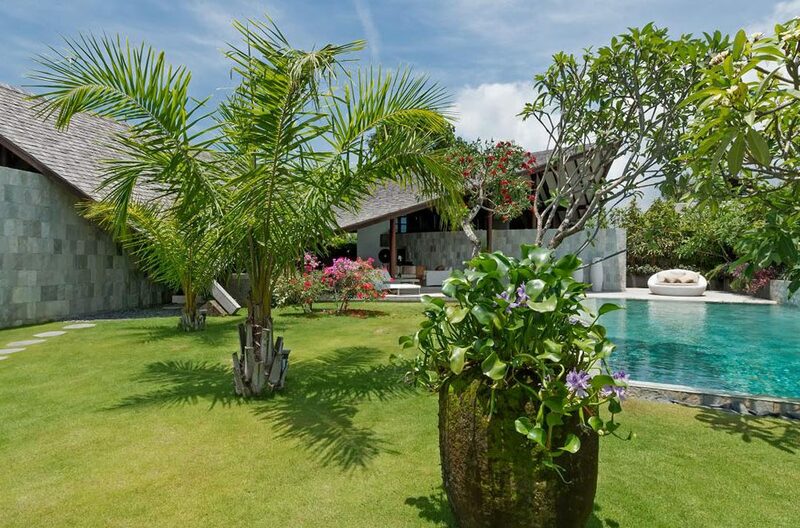 The split level, light-flooded living area features a huge open air space and on the ground floor the jacuzzi (available in all but one of the three bedroom villas) and shallow section of the swimming pool comes right into the living area. Three king sized bedrooms comfortably sleeps six guests. The master and guest bedroom suites are on separate sides of the vast living area. 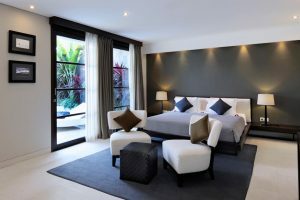 The king sized master bedroom with sliding doors features an en-suite with a large bathtub, shower and double basins, and features a private garden. 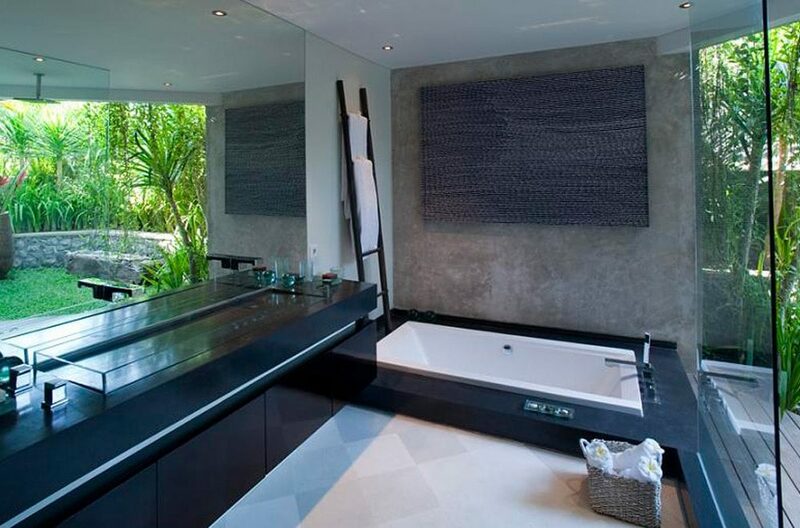 The guest rooms are equally as well appointed with en-suite bathroom. 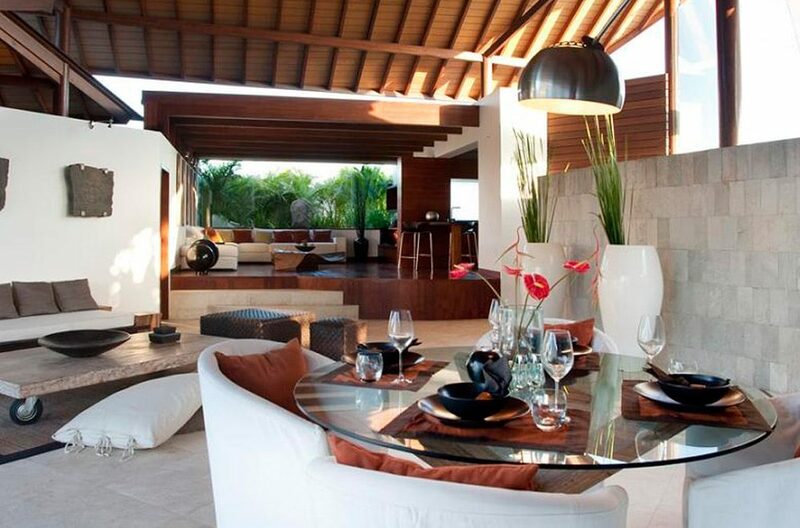 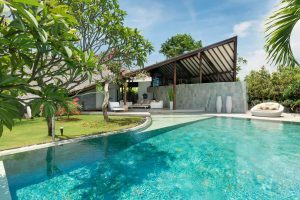 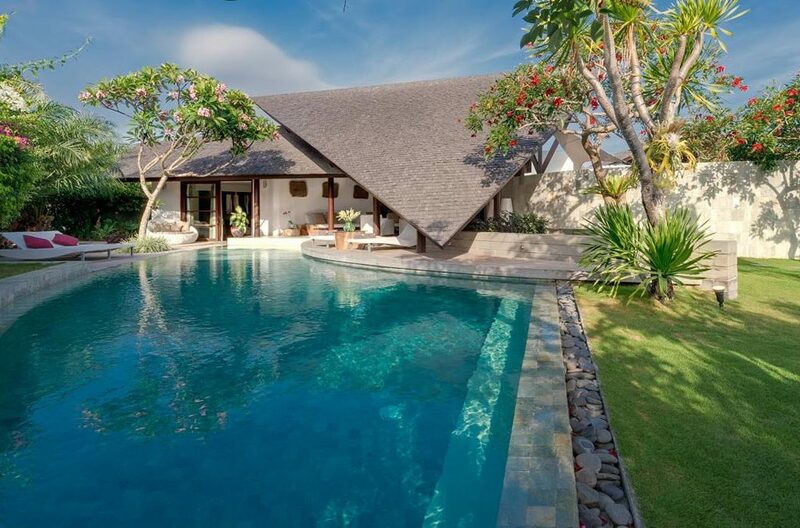 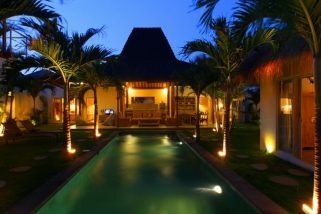 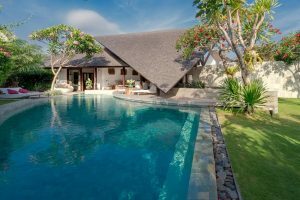 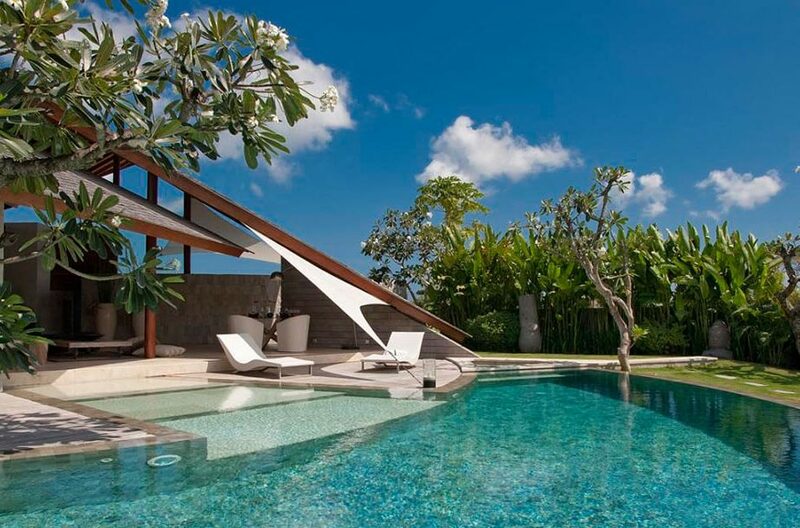 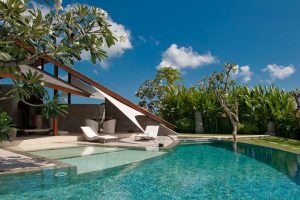 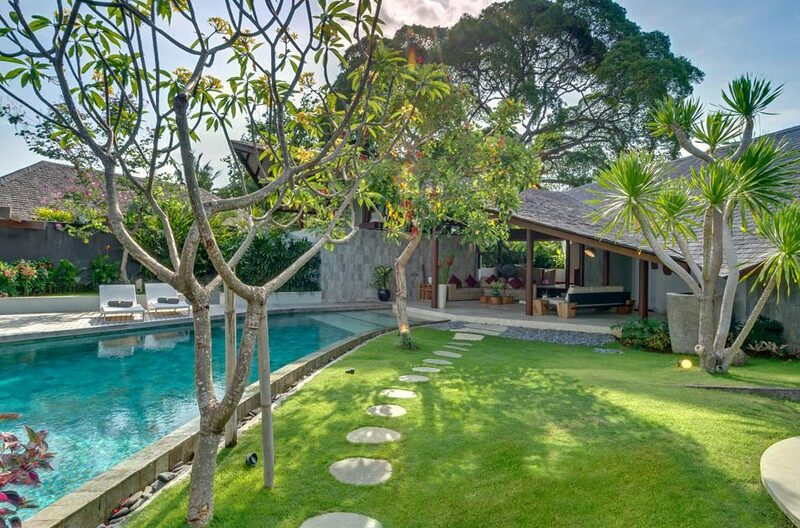 A team of 80 staff, including an estate manager, chefs, cooks, service staff, 24-hour receptionist, daily housekeeping staff, maintenance engineers and security ensures the smooth running of The Layar Villa estate. 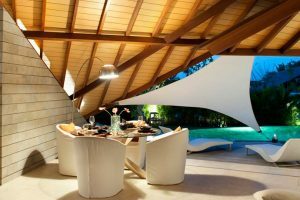 Daily breakfast, enjoyed either in our acclaimed restaurant, Settimo Cielo, or in the privacy of your own villa.